The home of Limitless Laps. How about six or more hours of motoring nirvana in a single trackday? 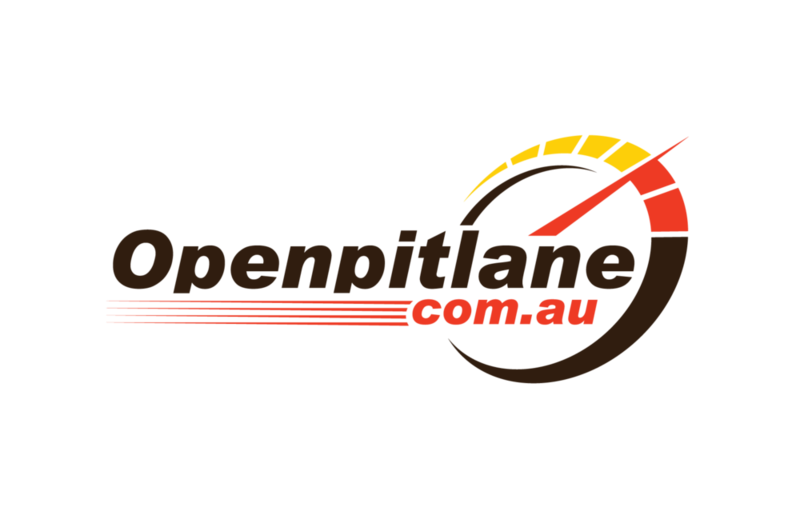 Openpitlane.com.au was created to give Australian performance driving enthusiasts high quality track time in a non-competitive, low pressure environment. We run Limitless Laps events in most states of Australia, as well as international tours each year. "Normal" trackdays in Australia typically run five or six 15 minute sessions per day. That's an hour and a half of track time, tops. Openpitlane.com.au is different. No rushing out to make the most of your handful of flying laps in a session. No more battling the traffic to get clear space. All our days run 'sessionless'. Go on track when you like; come in, grab a drink, relax, rehydrate, and go back out on track. Every participant gets access to a covered, powered garage as part of their entry fee. Garages for all participants — check. Access to our corporate centre — check. All our days are fully catered with an all-day premium menu designed to keep you focused, hydrated, and energised. Gourmet premium lunch — check. All day snacks and drinks — check. Join our mailing list or send us a message.